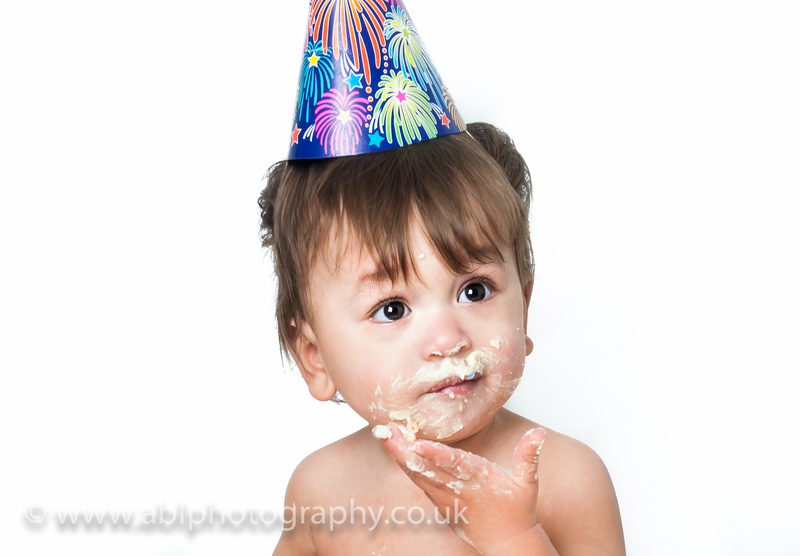 This week we had a brilliant and slightly messy cake-smash photo-session with the lovely Lorenzo for his first birthday. I’ve put together this little photo-collage, so his parents can share it with their friends and family on social media. Little Lorenzo was such fun and joy to photograph! he loved my tickling feather and the bubbles, and he really enjoyed getting messy with the cake. If you’d like to organise a first birthday photo-session for your child (with or without the cake smash), I offer packages from £95. Please get in touch for more info.